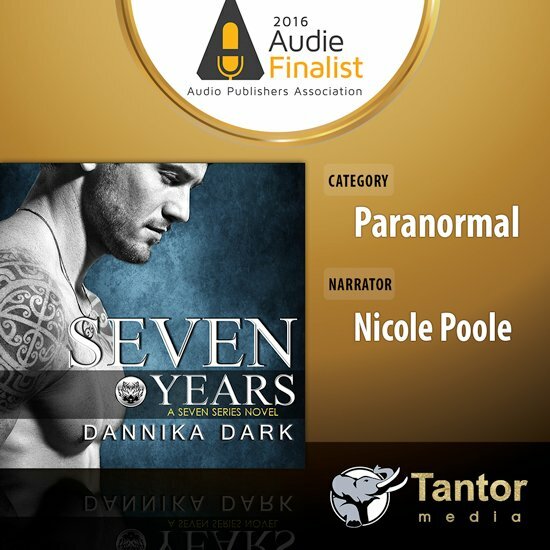 Dannika Dark (Official website): News! 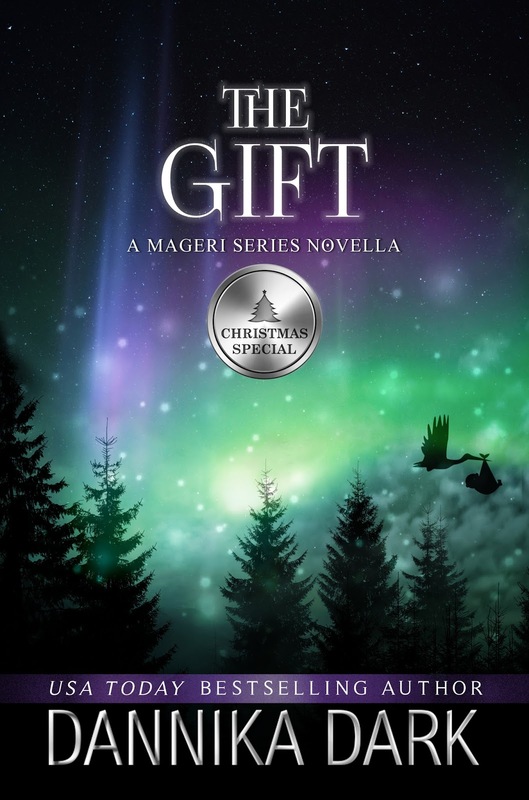 To celebrate the upcoming release of THE GIFT (A Mageri Christmas Novella), I have discounted STERLING to $0.99. If you already have it, recommend to a friend. Or a gift a copy for the holiday season. You won't want to miss out on this holiday novella. If RISK whet your appetite for more Mageri characters, this will satisfy it. Official release date: 12/6/16. PAPERBACK IS NOW AVAILABLE on Amazon for readers to have it mailed by or close to the publication date. Preorder links are highlighted below. Newsletter subscribers will receive an email when the book is live. 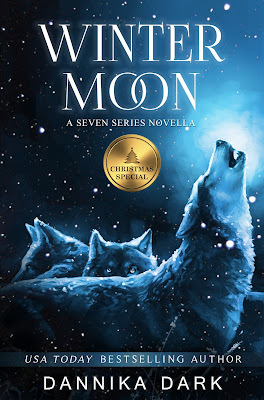 Winter Moon has already hit the top 100 bestseller list on numerous retail sites! Fans are raving and excited to get a glimpse at our favorite characters and all their antics. Romantic, funny, and suspenseful. Be sure to pick up your copy and leave your review. 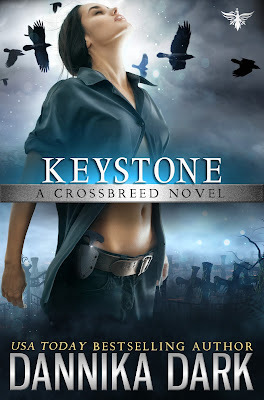 And let's not forget that KEYSTONE Is just around the corner with a release date of JANUARY 17, 2017. If you want to be part of the next adventure in the Mageri universe, be sure to mark your calendar. I hope to make 2017 an exciting year for fans of my world. Always keep watching. You never know what's coming next.